Good news for Georgia salon, tattoo shop, and med spa owners interested in learning Microblading! Effective July 1, microblading was made legal in Georgia. According to the Georgia Department of Public Health, microblading will be regulated under the rules of local county boards of health that regulate body art (tattoo) studios and artists. This is great news for the microblading industry! If you know the history of microblading, then you know it's a relatively new phenomenon in the United States, first taking off in the U.S. around 2016. So local laws and regulations are catching up with the trend. Now, the 10.43 million citizens of Georgia can have beautiful, natural eyebrows. This is a huge opportunity for microblading artists in the area! Prior to this new law, the procedure was considered a misdemeanor in Georgia (!!!) because tattoos within one inch of the eye were prohibited. 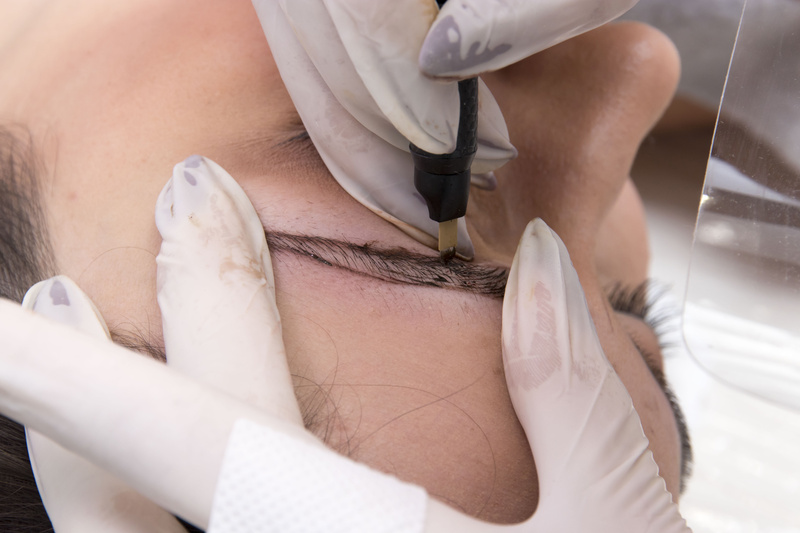 This hasn't necessarily stopped many studios from offering microblading anyway, but it's a big step to see the regulations reflect the trend. Now, the 10.43 million citizens of Georgia can have beautiful, natural eyebrows. This is a huge opportunity for local microblading artists! Microblading is what we call a "cosmetic tattoo," where the artist implants pigment in the upper area of the dermis to simulate the look of a beautiful, natural eyebrow. But in fact, all forms of permanent makeup in the eyebrow and eyeliner area were prohibited under this law. 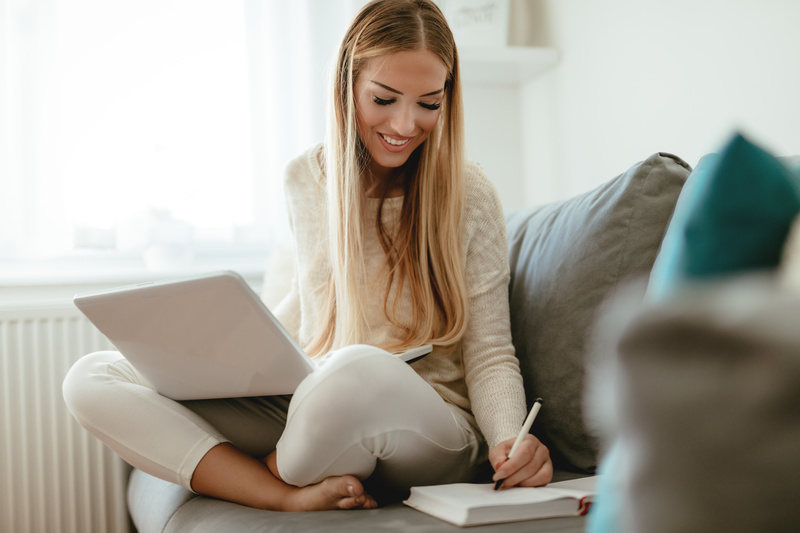 If you have ever been interested in a career in microblading, or wanted to add microblading to your existing services, now is a GREAT time to learn microblading! Especially if you're a Georgia resident. We offer microblading classes for all levels. Sign up for a class today and help bring the most beautiful microblading in the world to Georgia! Microblading LA Academy now offers financing through PayPal Credit! 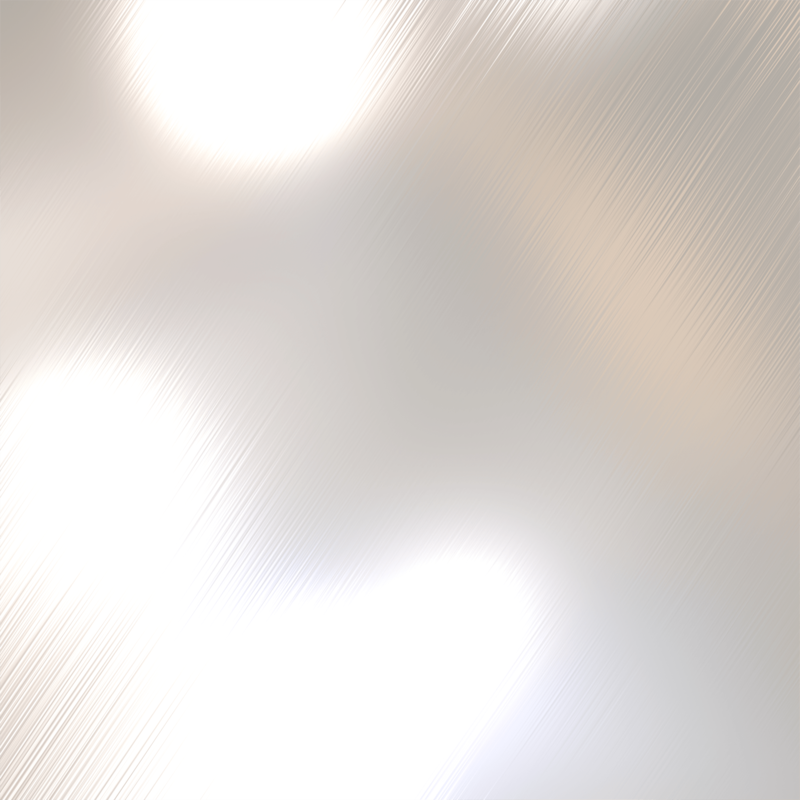 Learn more about inside. Scalp Micropigmentation is one of the hottest new cosmetic tattoo trends. 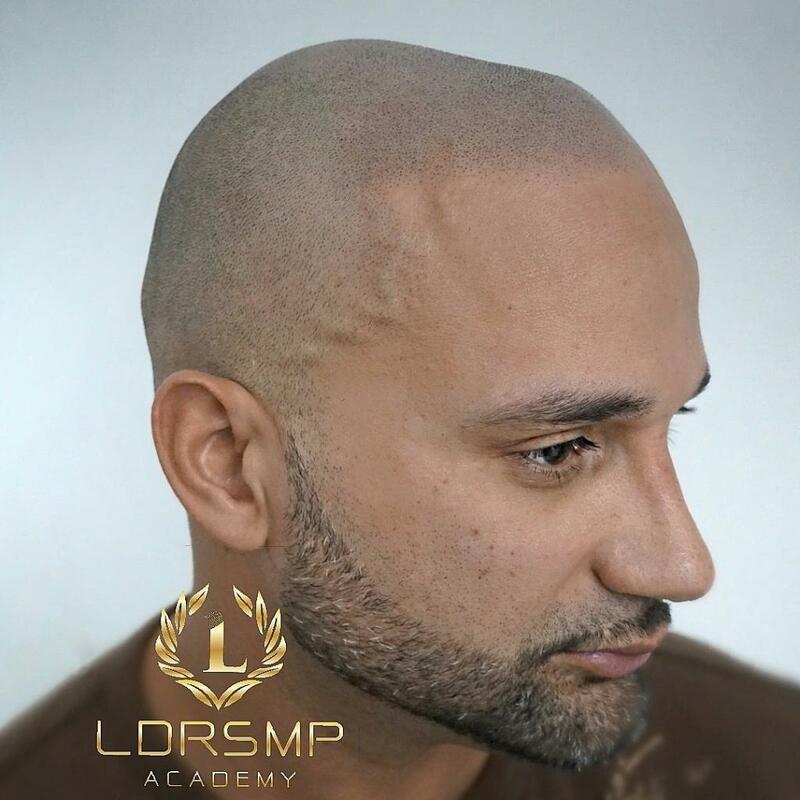 We sat down with Lindsey to discuss the art of scalp micropigmentation and what students can expect in the newly added class. You knew microblading was trending.. but did you know microblading is leading the medical spa growth trend?